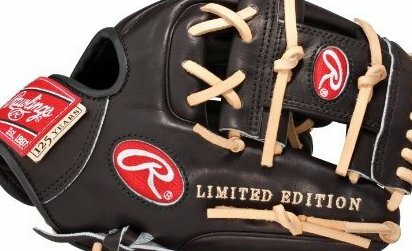 Rawlings Pro Preferred Glove. Limited Edition 125th Anniversary Series. Individually Numbered for the Limited Edition Release. Pro H Web. Left Hand Throw Model.